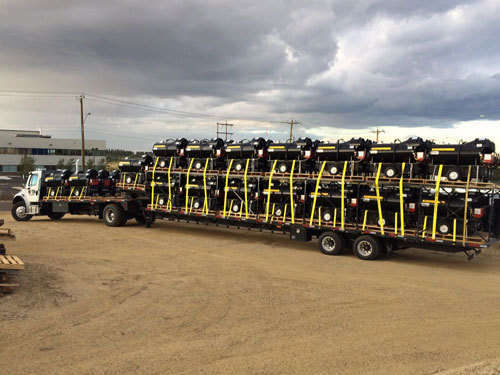 Heater Sales and Service provides quality products and reliable service throughout Alberta and across western Canada. With our hydraulic loading ramp and over 100 years of experience in the service industry, Heater Sales and Service is safe, cost effective, and has the know-how to provide smart solutions and the answers you need to ensure your precious shipments are delivered on-time and on budget. "We Bring Warmth to Your World"